Cameron has worked in the real estate industry for over six years. 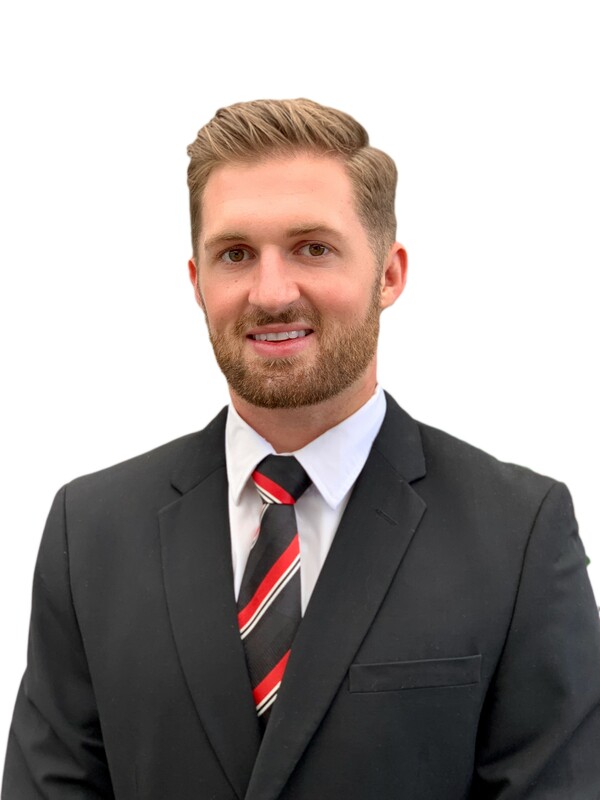 Having worked in property management for several years, Cameron has the advantage of having a well rounded understanding of all types of property. This gives him great overall experience in all areas of the property market. Strong communication skills, a commitment to detail and a desire to understand client requirements and assist their understanding of the market. Cameron believes communication is vital and is committed to providing the highest possible level of transparency for clients throughout the sale process. With a love for the Gold Coast and the property market Cameron is driven and determined to get you the best results.